Supervision of Sales Ledger/Credit Controller Administrator and the Purchase Ledger/Payroll Administrator. Financial Accounts. Ensuring all Balance Sheet and Profit and Loss accounts that cover Accounts Receivable, Accounts Payable and Payroll are reconciled. Ensure that all data entry is up to date and all controls in place to allow the smooth running of this part of the finance department. Cash flow forecasting. Forecast reporting of cash outflow from Accounts Payable and cash inflows from Accounts Receivable. Help out with workload during busy times within both Accounts Receivable and Accounts Payable/Payroll. Other roles as and when required. Flexibility is required in terms of working hours as business demands can often change at the last minute. The role is generally business hours, however some additional or weekend work may be required. 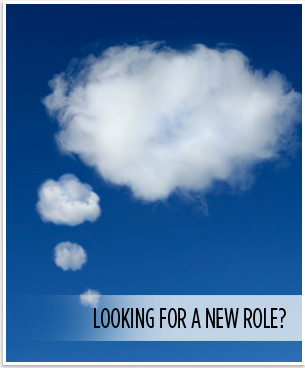 This role has responsibility for managing and supervising two members of staff. It is imperative you communicate politely and responsibly with our customers, team members, other departments and visitors.